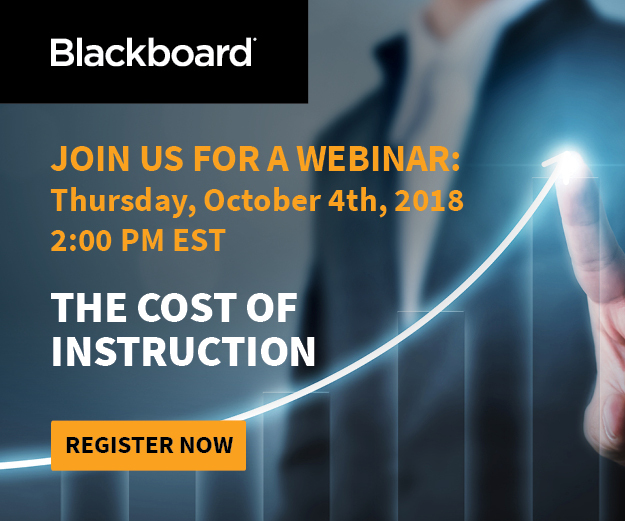 This webinar will discuss how Concordia University, Nebraska partnered with Blackboard to develop an analytics tool that enables them to understand who is teaching what to whom and at what cost and how they are leveraging this data to make informed decisions about programs and teaching methods. To view a recording of the webcast, click here . To download the slide deck, click here .